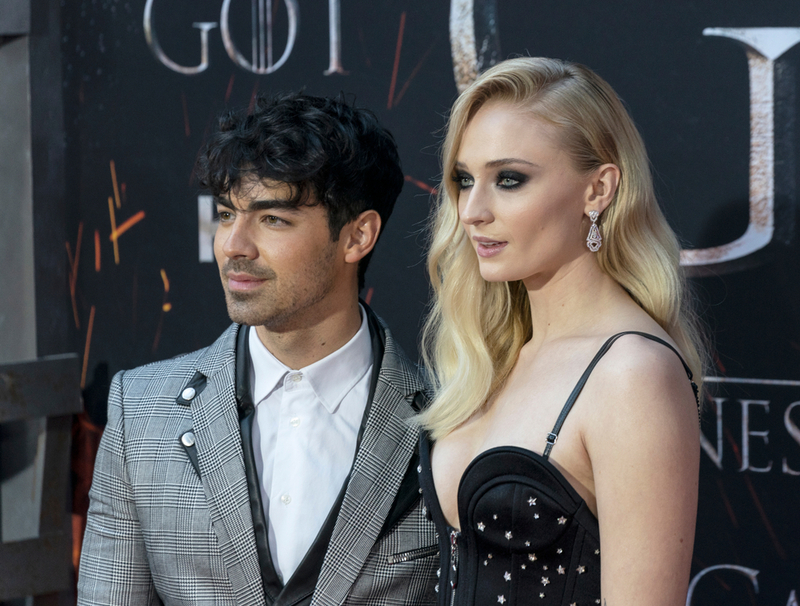 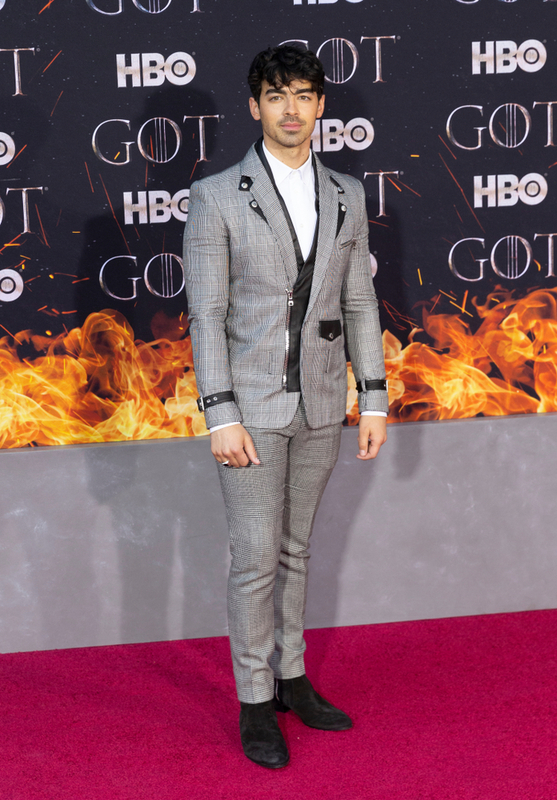 Sophie Turner and her fiance Joe Jonas attended the “Game of Thrones” season 8 premiere. 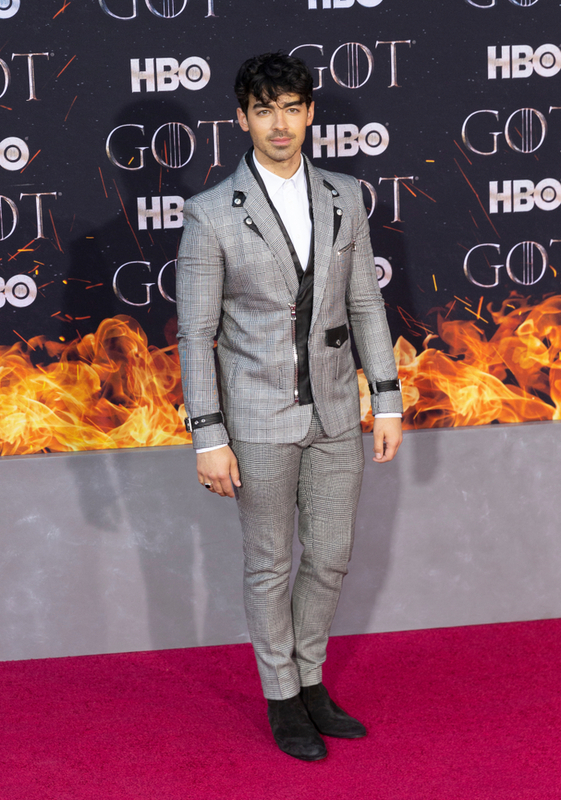 It was held on 3 April 2019 at the Radio City Music Hall in New York City. 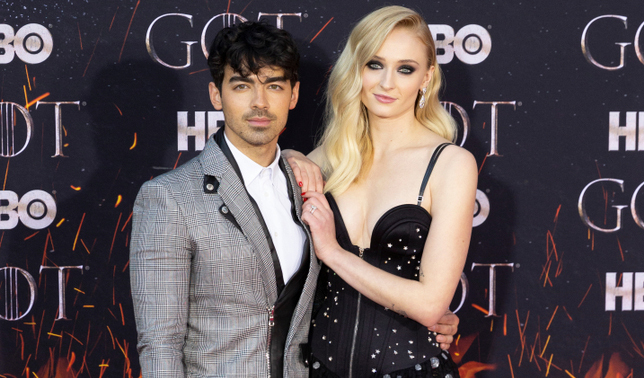 View the images of Sophie and Joe below!